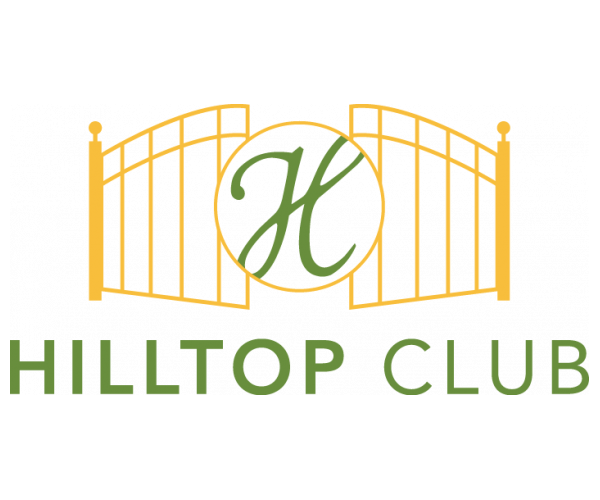 If you’re searching for pet friendly apartments near WKU, you owe it to yourself to check out Hilltop Club! 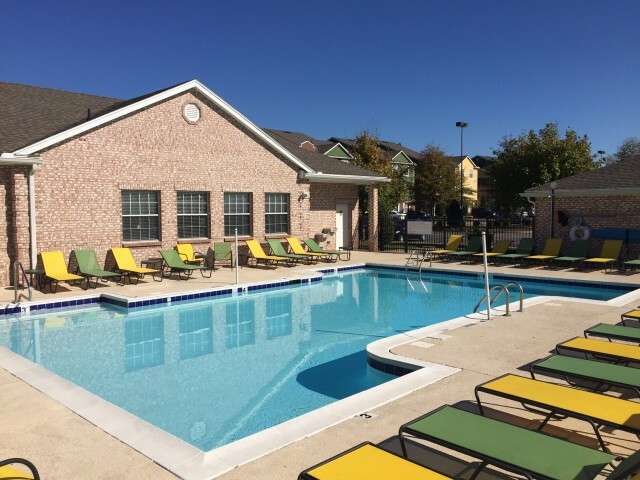 Spacious, affordable apartments and unbeatable amenities make our community the perfect home for you and your furry friend. 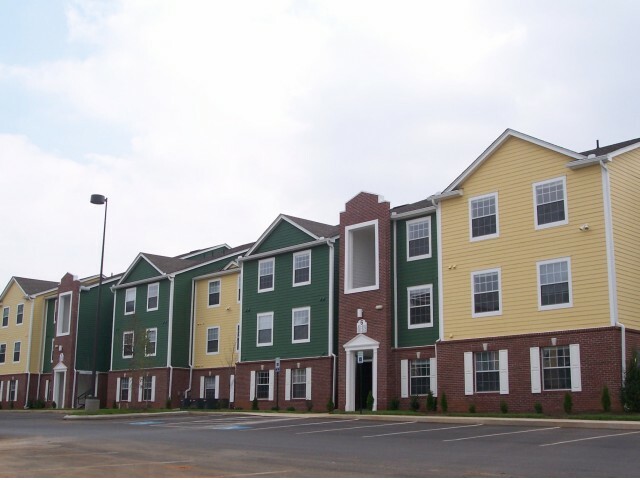 Every apartment is also fully furnished, and there’s no additional charge for cable, Internet, electric, gas, or water, making us some of the most affordable off campus housing in the Bowling Green! And animal lovers will be pleased to know that both cats and dogs are welcome at Hilltop Club! We allow 2 pets per apartment, but they can’t weigh more than 35 pounds each or be less than 6 months old. Some breed restrictions apply. Being a student community, academic success is important to us. That’s why we also have a computer center and study lounge that’s open 24 hours a day. If this all sounds too good to be true, come out and visit our community. Once you see everything our pet friendly apartments near WKU have to offer, we know you’ll make Hilltop Club your new home. Contact us today to schedule a tour. Our apartments fill up fast, and you don’t want to miss out on this fantastic living experience!